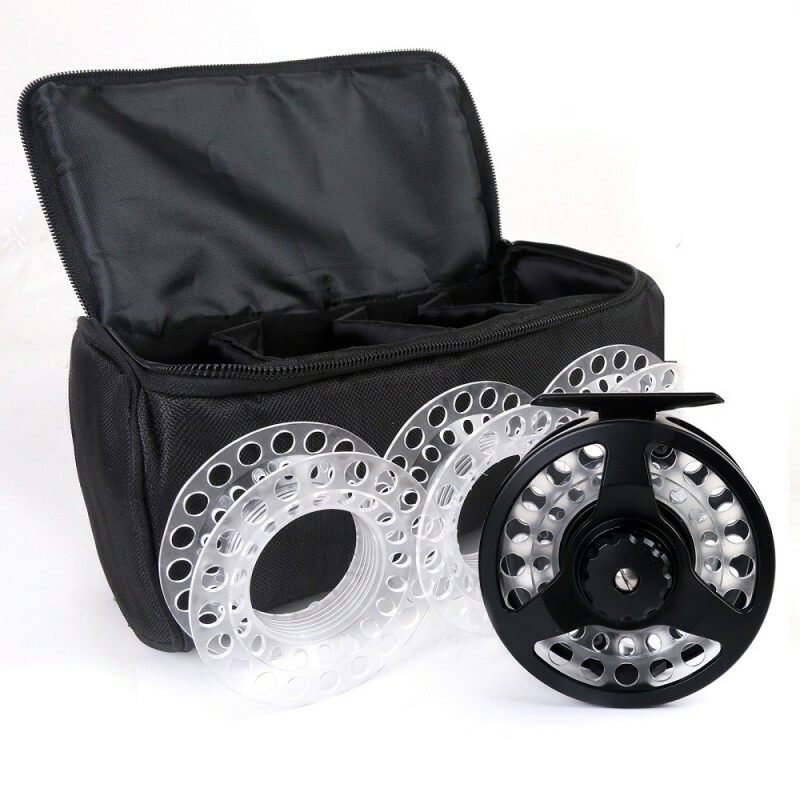 The Cassette Fly Reel Combo is an awesome investment for any self-respecting fly angler, thanks to the inclusion of our sturdy Cassette Reel and three additional, interchangeable reels. 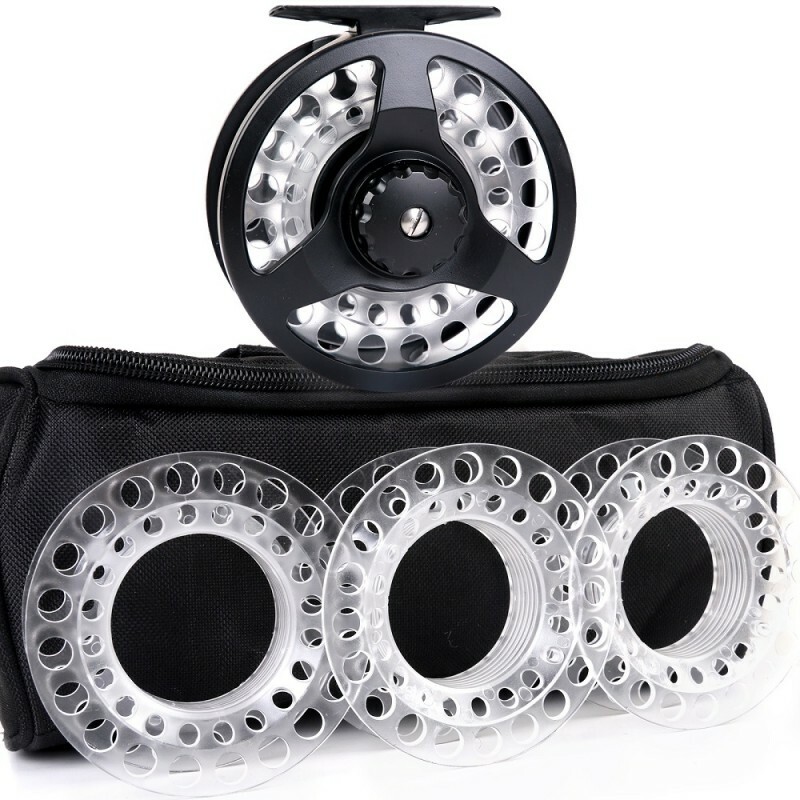 You’ll never have to worry about purchasing additional reels as you’ll already have more than enough spares to last you a lifetime. 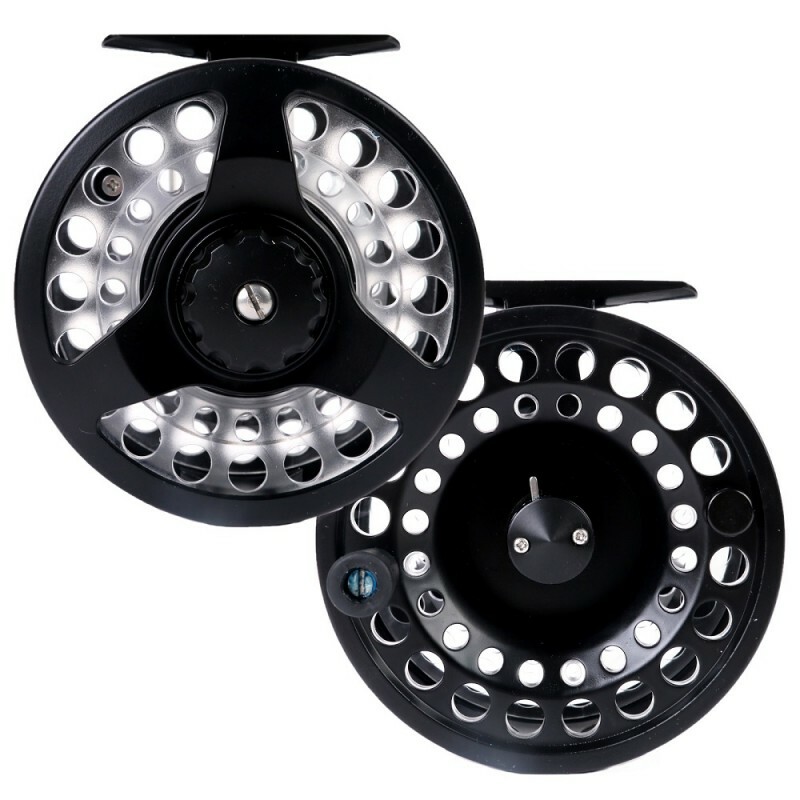 Each of these reels can be instantaneously interchanged thanks to the simplicity of the reel’s conversion system. 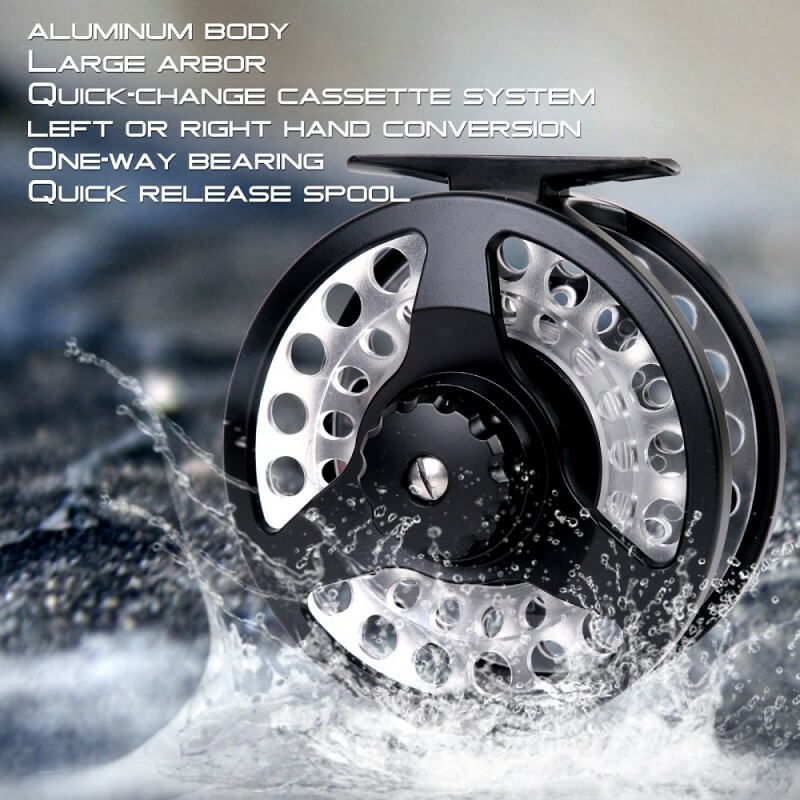 A simple flick of the release handle and your reel is ready and waiting to be changed. 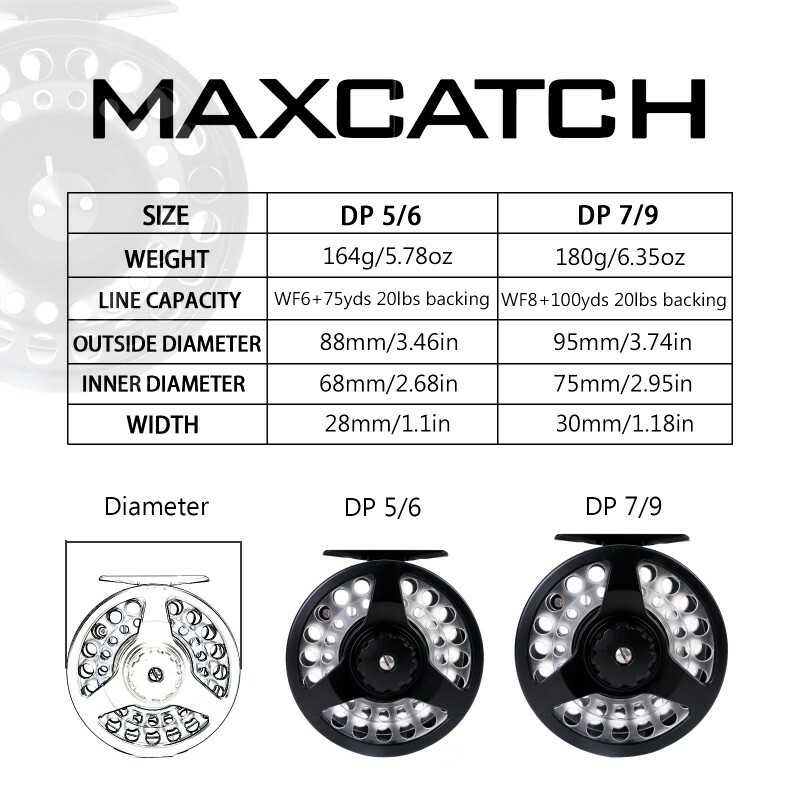 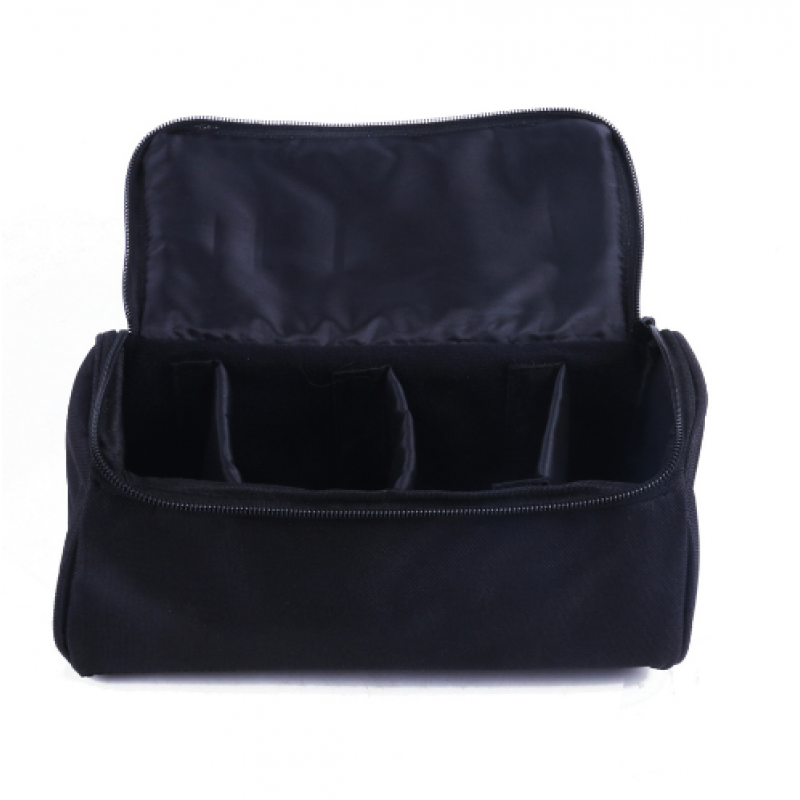 It’s great for anglers who love to fish with different fly line set ups. 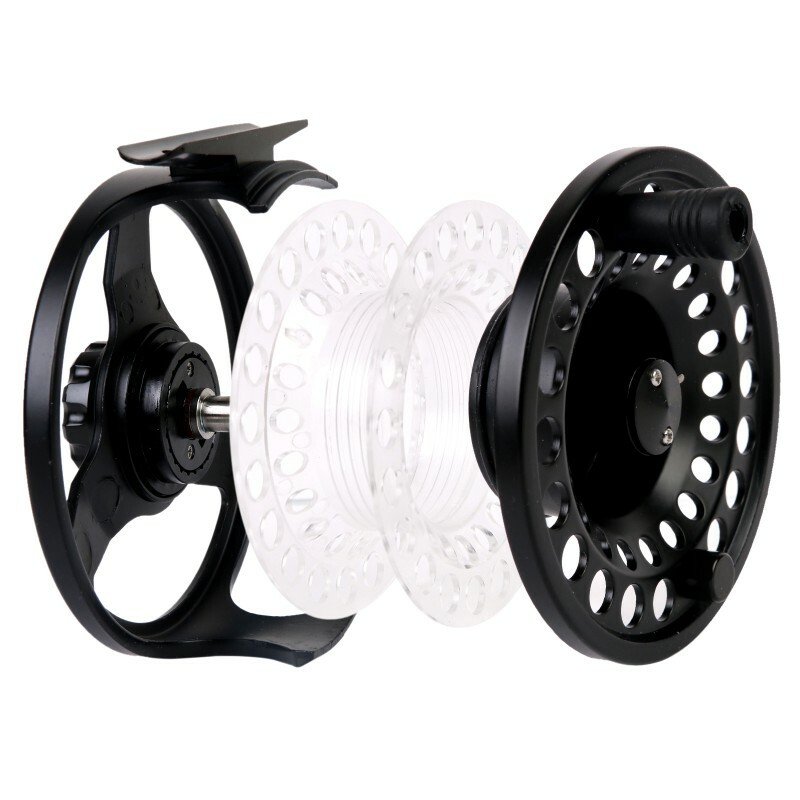 You can easily slip in a new reel and line set-up and away you go! 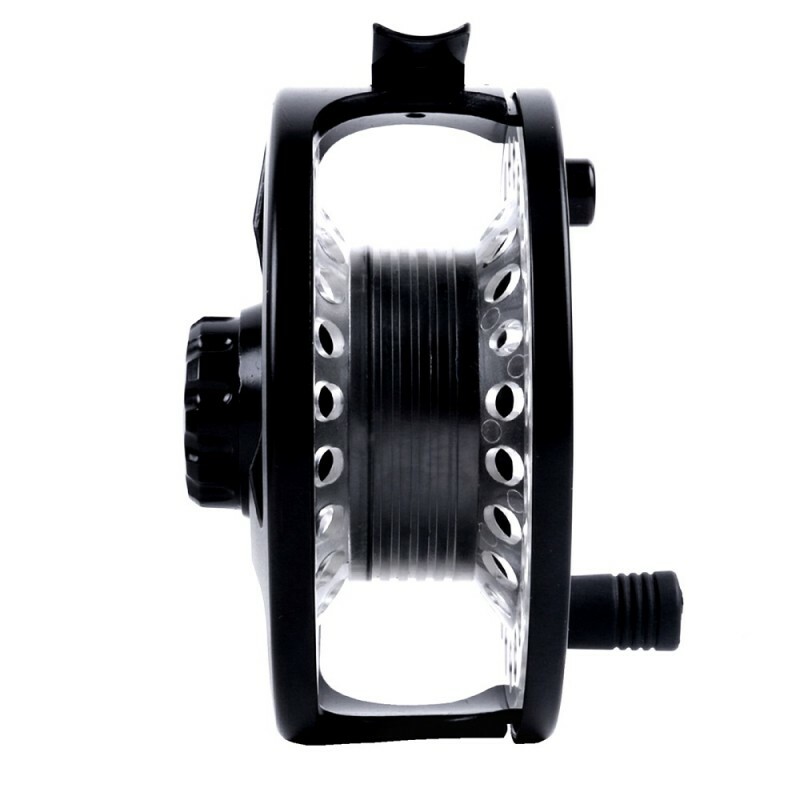 A lightweight, die cast aluminium frame and plastic spool help keep the Cassette Reel nimble and light, allowing for prolonged use without risk of fatigue.